Paste address into the World Map next to Find. Click Find. Matthew Broyles 11AM PDT TheMatthewShow Returns!Texas to New York and back again. Matt's keen observations are only matched by his musical abilities. Matt brings you originals and covers, marching to a drummer unlike that of most other artists in SL. Feel the beat? Get your NPC kits here. Subscribe to Nina's YouTube channel to get tutorials as they are released. 2015 WRITE: PEOPLE: SL Enquirer offers aspiring writers a place to show their work. 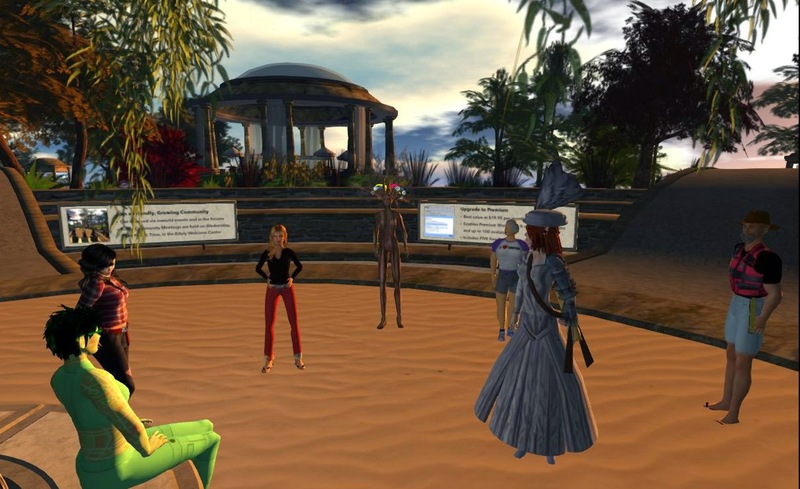 Why would writers be interested in virtual worlds? Fiction writers create virtual worlds in their stories. They can create virtual worlds that people can look at, walk around in, capture in pictures. They can meet with other writers have a conversation about their work. 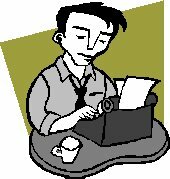 They can write about virtual worlds, have conversations with their readers, get suggestions from their readers, find publishers interested in publishing some of their work, as with the SL Enquirer here. Why would writers not be interested in virtual worlds? Public presentations. The public side of science. Don't just learn about science, learn how to tell about it. 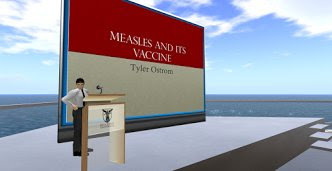 For the Honors projects at Ball State University, the Hypergrid became a way to offer presentations to a larger academic public . Metaverse tours are currently in suspension for the summer. This proposal is not an official plan for operation, but a proposal for operating Metaverse Tours. Serene Jewell is the owner of the community and would be the one to decide to adopt this plan or any part of it. The Age of Disruption. How shall we adapt? Myst, white water, waterfalls and line dancing. Storybuilding with the linking books. A new Age of Myst. Here it is, a more elaborate world than the originals, with more things to do, more places to explore. And in this world, you are not alone. You can bring your friends, you can talk with them, share photographs and videos with them. A new age in the Myst saga. Maybe even a new era. Remember Myst and the subsequent games, Riven and Uru? 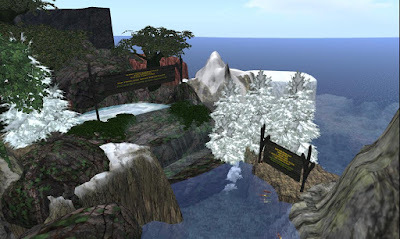 And the current offering you don't have to remember: Myst online. The Myst world has extended into other virtual worlds. New ages are being built in virtual worlds such as Kitely. Here is a new age, more elaborate world than the originals, with more things to do, more places to explore. And in this world, you are not alone. You can bring your friends, you can talk with them, share photographs and videos with them, dance with them. All at no cost. Brantly No. 3 Shaft has puzzles and problems to solve. In that way, it keeps to the original design. But in addition, it has the waterway, a horseback and hiking trail, a flight center and coming soon, an amphibious journey. In the middle of it all there is a mysterious and sometimes dystopian story about the collapse of civilization and its attempted restoration. 2015 PEOPLE: COMEDY: I am much too old to be doing this! Another housebound video from Lauren's Place. The video is not housebound. The performer is. The performance is comedy, but the video shows that no one is housebound is a virtual world. Virtual mobile art displayed at the HG WIP show. This art would probably be a part of an art installation. Installation art is more practical in a virtual world than in the old ("real") world. People can bring virtual installation art into the old world with a large-screen video. 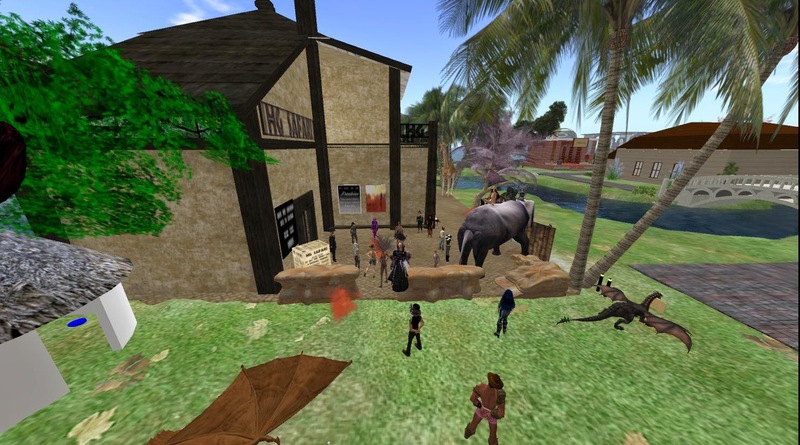 Metaverse tours, HG Safari and perhaps other groups organize trips to explore places on the Hypergrid. At present, these groups depend on a small group of hard-working volunteers. There might be more such groups if the management were easier. 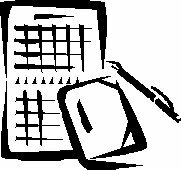 This article analyzes the possible functions of these touring groups and suggests possible future arrangements that may better fit some functions and resources. Arrange visits with owners/managers at the destination. Share experiences with the public, promoting HG. The Golden Age of creativity. What challenges and opportunities do new technologies pose for the ‘power to create’? How can institutions adapt to these changes? How will the world of work have to adapt, and how can we learn from reform in previous eras? In this excerpt from the event 'New Tech and the Power to Create' Anthony Painter discusses how some stand to benefit from new technology and the enormous changes, while others are at risk of being replaced. Second Life Crazy Train Rally. Model railroads in a virtual world. Low cost. Take no space in your house. Do not require dusting. Carry with you on your laptop. Work on them with your fellow rail fans. Ride through worlds other people have built. Show off your train to your friends when they show you pictures of their trip to France. What's not to like? Sponsored by the Virtual Railway Consortium. It is over now, but the video lingers on. Starter stuff: a free Open Source VCR Train and your imagination. Think Mardi Gras Floats. Think Color. Think Crazy. Free, Family Friendly, non-combative event. Open to all. 2014 TKR: BIZ: Strategy Everywhere. Where is yours? Strategy Everywhere. Where is yours? 4. Post the search description if you can. 6. Use pictures, screenshots, graphics, and calendars to break up the text.